A concussion is not something you can ignore. Regardless of the perceived severity, following a brain injury it is incredibly important that you check in with a physician to ensure that there is no potential for lasting brain damage. 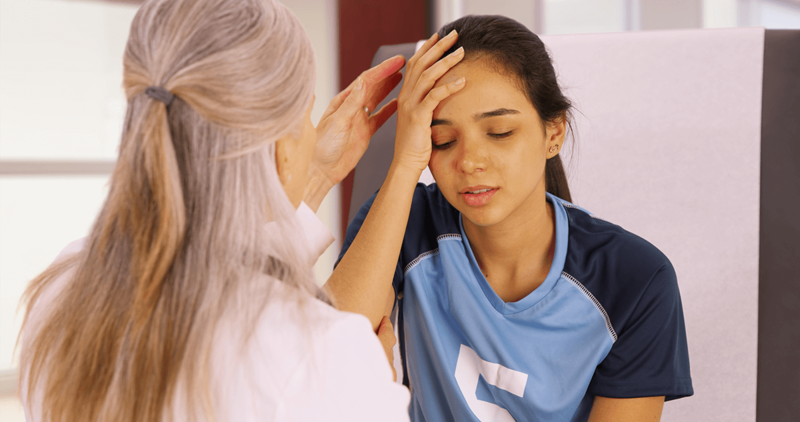 If you or a loved one have experienced a concussion, Contact Us today at New Bern, Havelock, Winterville, Swansboro & Jacksonville, NC locations to learn more about concussion treatment and therapy options.